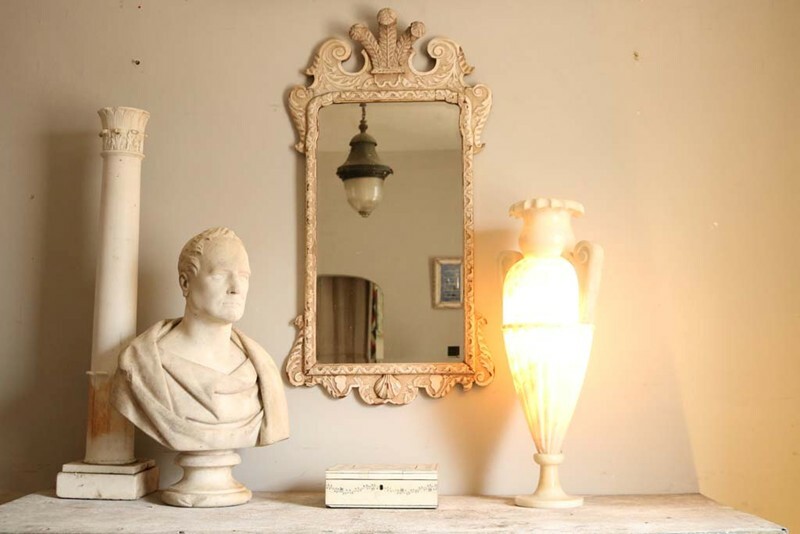 A elegant 1930s alabaster urn light, this is difficult item to photograph to show the wonderful light it throughs off, the urn detaches into two sections. condition over all very good few very small chips please see photos. Three Edwardian Haberdashery Storage Boxes. 1930s Faux Tusk Letter rack.